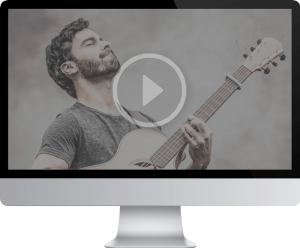 Learn modern fingerstyle and develop your own unique voice on the guitar! 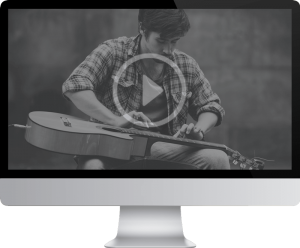 Do you want to take your guitar playing and yourself as an artist to new heights? 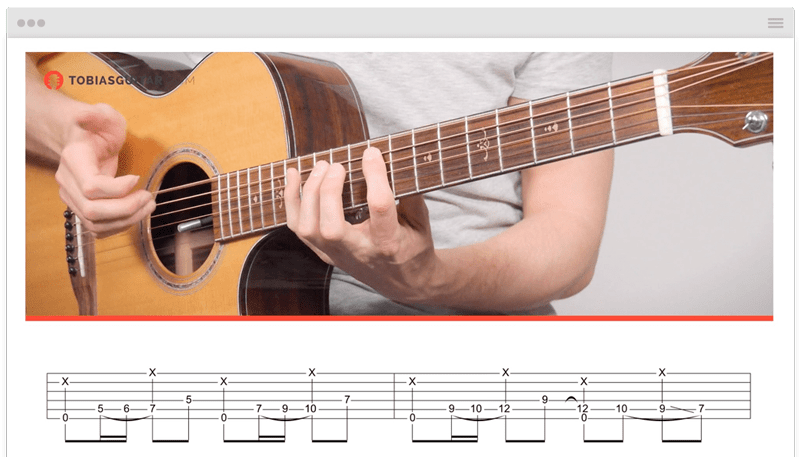 If yes, then you’ve come to the right place, my new GUITAR ACADEMY will teach you all about fingerstyle techniques, music composition, audio & video recording and much more! 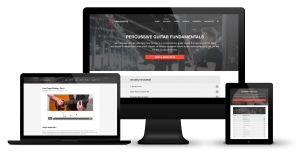 My GUITAR ACADEMY is designed for guitarists of all skill levels from advanced beginners to professional players. All of the modules start with the basics and progress in difficulty and challenge. 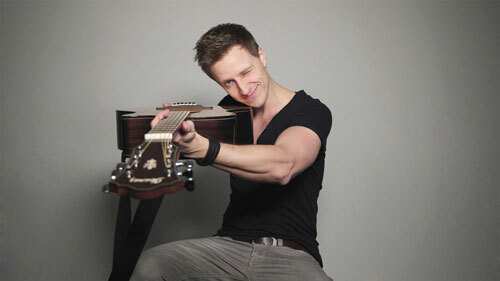 With more than 35 MILLION VIDEO VIEWS on YouTube, countless guitarists have contacted me for lessons. 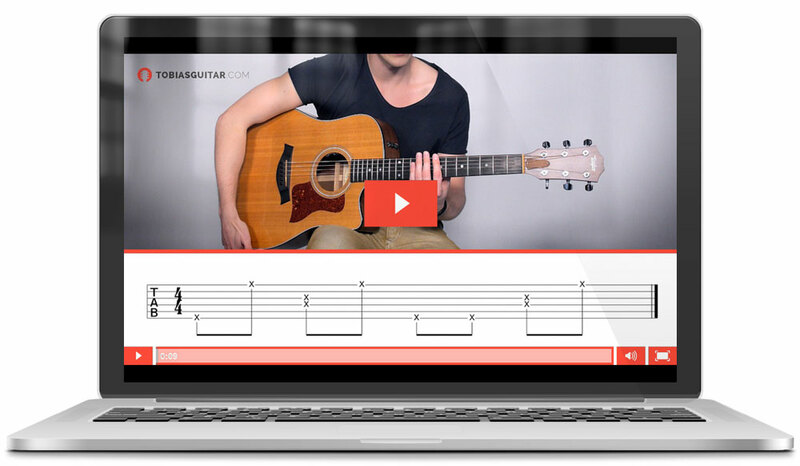 This is how I came up with the idea of providing my knowledge and lessons on how to play modern fingerstyle online. 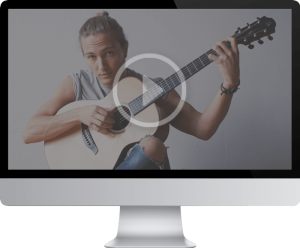 Become a part of the community and learn to play to fingerstyle guitar from my online lessons, I’ll see you in the first tutorial! Learn how to master modern fingerstyle with some of the best fingerstyle guitarists of our time. 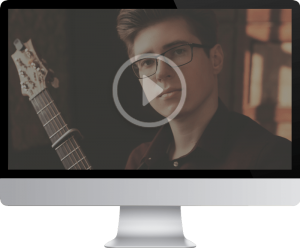 Inside the Academy your find selected Masterclasses with fingerstyle virtuosos like Alexandr Misko, Calum Graham, Maneli Jamal and Geordie Little. More to come...! All of my tutorials are produced in high quality video and audio to guarantee the best possible learning experience. 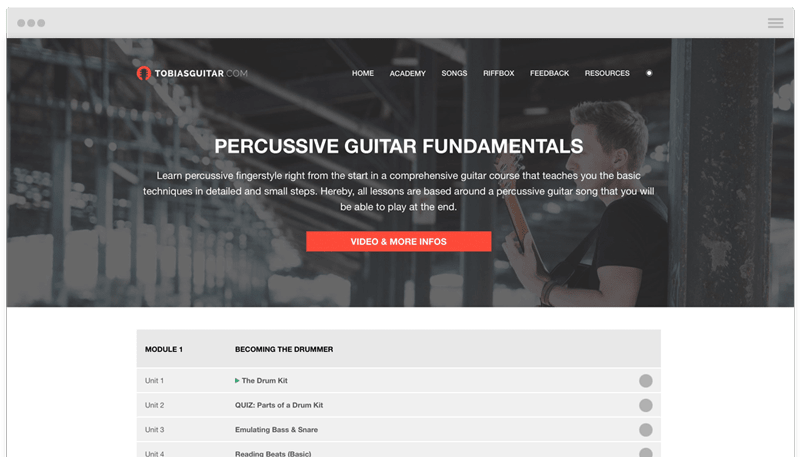 Tabs and animations are incorporated in the tutorials to visually support my lessons.